In the world of the creative, it is not too uncommon to find that popular trends can start in one field of design, such as fashion, and transfer beautifully into other fields of design, such as interiors. Both of these fields of design are made up of many individuals who are passionate about expressing their personal creativity. 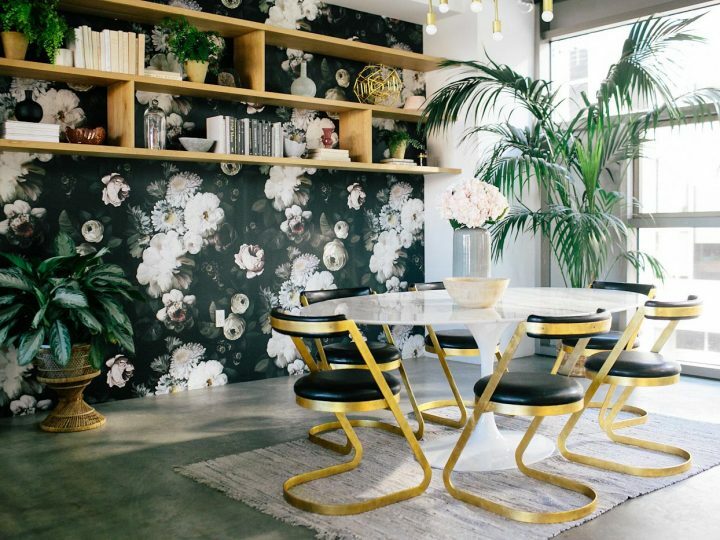 So, when I started noticing that the ever so popular aztec print design was popping up, not only in my fashion magazines, but also right here on the pages of Doris Leslie Blau, I just had to take some time to dive into this beautiful print phenomenon. As I stated before, I first started noticing the Aztec print fad in the realms of fashion. 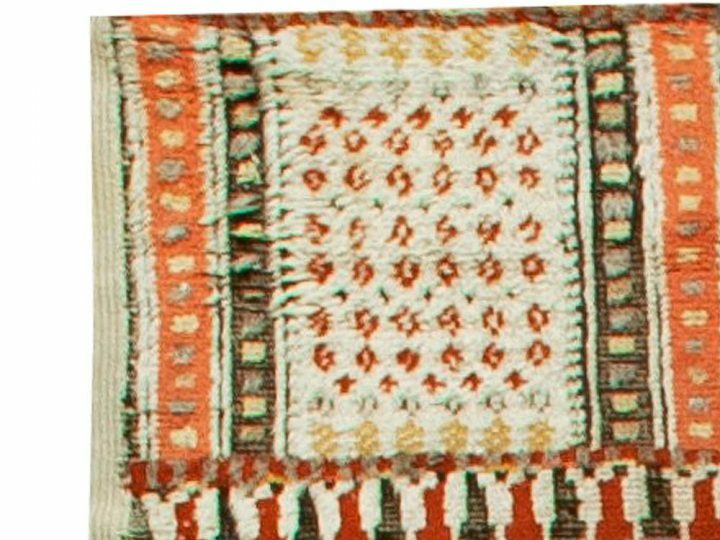 The bright colors, strong shapes, and unique patterns seem to work perfectly as tiny pops of interest through accessories (handbags, belts, vests, etc…) or as a major statement piece (as shown above). 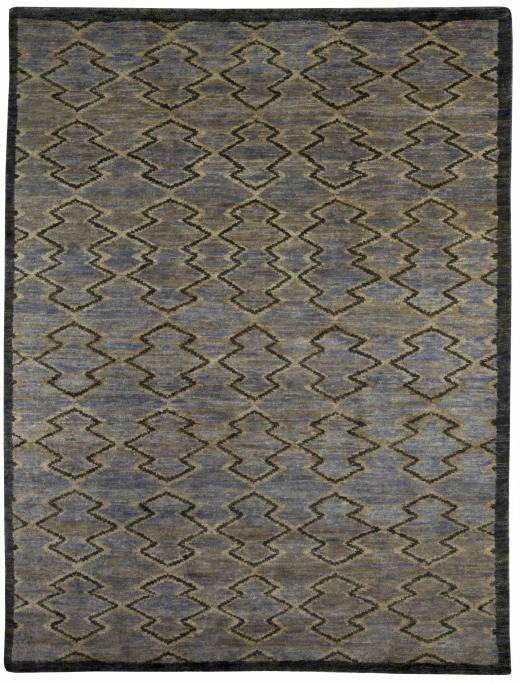 I then started to notice other design fields catching on to the Aztec craze. Among those fields was technology accessories. 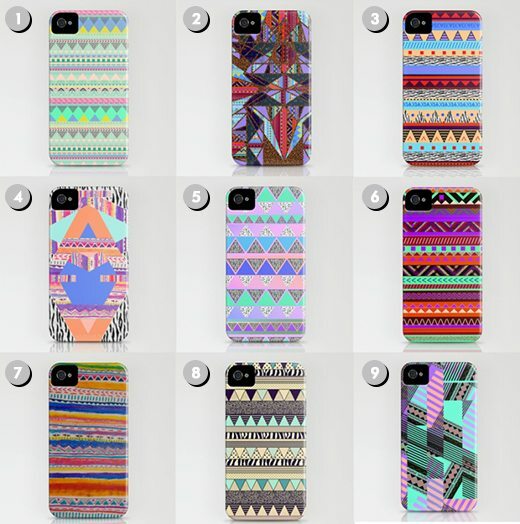 Here is a great example of some of the amazing Aztec options available to you! And finally, not to my surprise, Doris Leslie Blau has a beautiful selection of Aztec and Aztec inspired designs. With colors as rich as the Aztec mythological and religious history, the Bunny Williams collection for DLB does an outstanding job at encompassing all of the power and pop of the Aztec patterns and design, while also seamlessly streamlining all of that beauty into a modern statement piece for any interior. 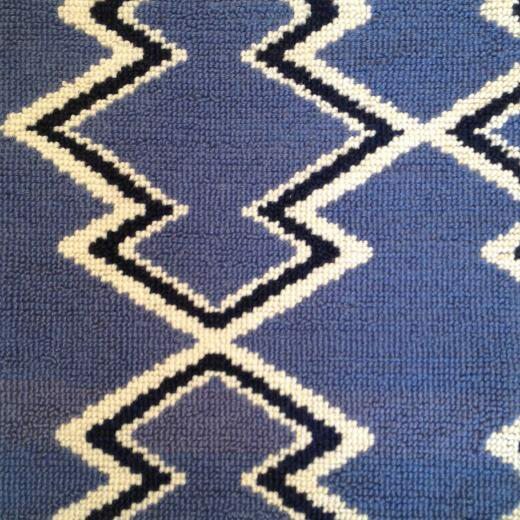 Though a popular trend for today, Aztec textile designs have been created and valued as far back as the 14th century. 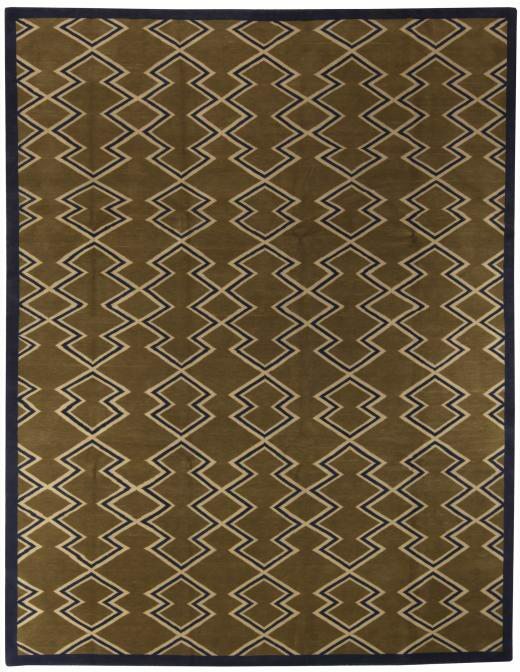 In the same light, many of the Doris Leslie Blau rug collections showcase ikat weaving styles (an ancient technique involving the preparation of threads through a process of tying, binding, and dyeing), also reaching back centuries and centuries. 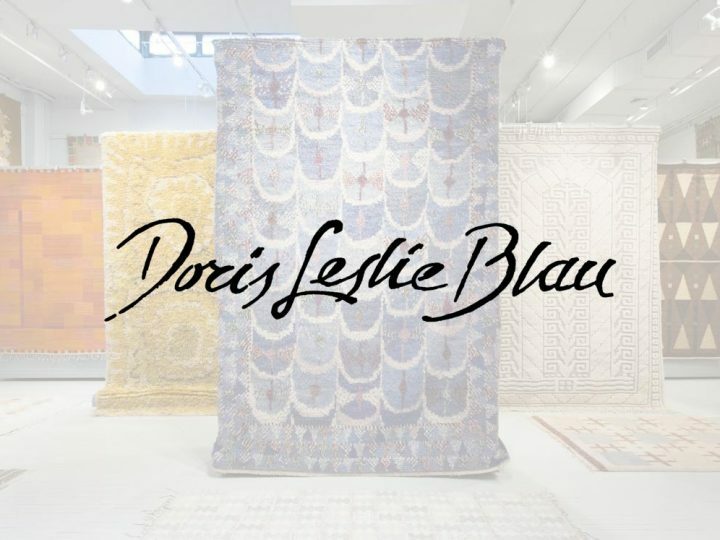 The combination of this history & culture in both design and creation make the Bunny Williams Aztec design for Doris Leslie Blau a piece of artwork, suited for the finest of homes and/or businesses. 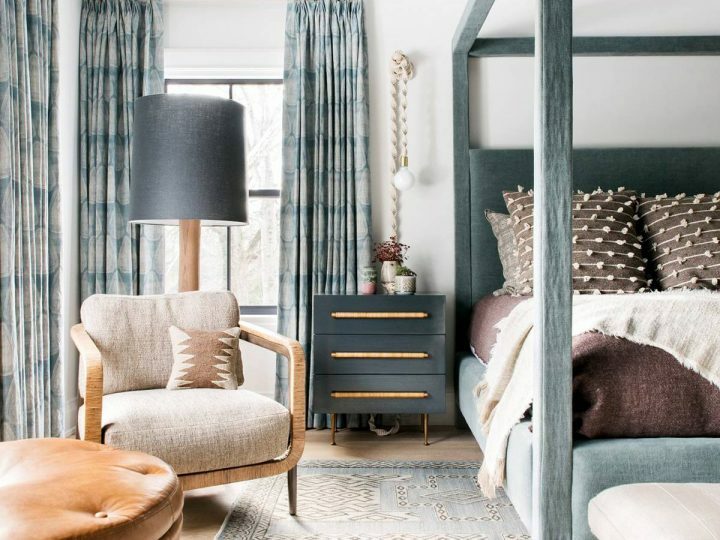 4 Fall Home Décor Trends That Are Here To Stay! Let it go, let it snow!